Having ADHD involves a lot of failure. You fail to be on time. You fail to remember small details. You fail to remember appointments. You fail to remember what you were supposed to be doing 10 minutes ago. 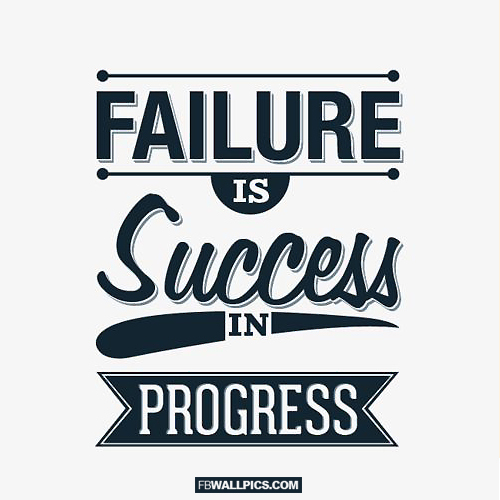 Some of these failures occur on a daily basis, for others it happens less frequently. The key to emotionally handling failure as an Adult with ADHD is to continue learning lessons from each incident as they occur. It can become too easy and instinctive to beat yourself up each time you’ve missed the mark, but this type of response does nothing to help you. I’d like to share with you a blog article I found on Facebook. It’s not specifically about an adult with ADHD, but his personal lessons from failure highlight the wisdom he has gained from those experiences. Seven Happy Lessons from Failure from Dr. David Murray (Click the title to link to the article). 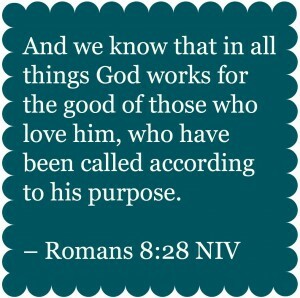 God assures us that despite our failures, He has a purpose for each of us. Our ADHD doesn’t disqualify us from His grace, mercy, compassion, and forgiveness. He knows all about our struggle with executive functions. He would never give us a calling or a role in life that we could not fulfill. If you spend too much energy focusing on your failures, you will not have much left for your successes. So remember, failure is not a measure of your worth. It is part of the disorder, and it doesn’t have the power to prevent you from achieving your goals, responsibilities, and life passions. Failure only has negative power over you if you allow it. Take your failures to God in prayer and reflection and let Him build you up again. God has no desire to see His creation fail, He is always rooting for you! Peace.